Paper Crafty Creations: Little Blue Button Fun Friday: "Mix Media Butterflies"
Little Blue Button Fun Friday: "Mix Media Butterflies"
Hello everyone! I am here with my next creation for Little Blue Button stamps using the gorgeous image "Mix Media Butterflies". I had a lot of fun with this one, I hope you like it! Thank you for stopping by today! 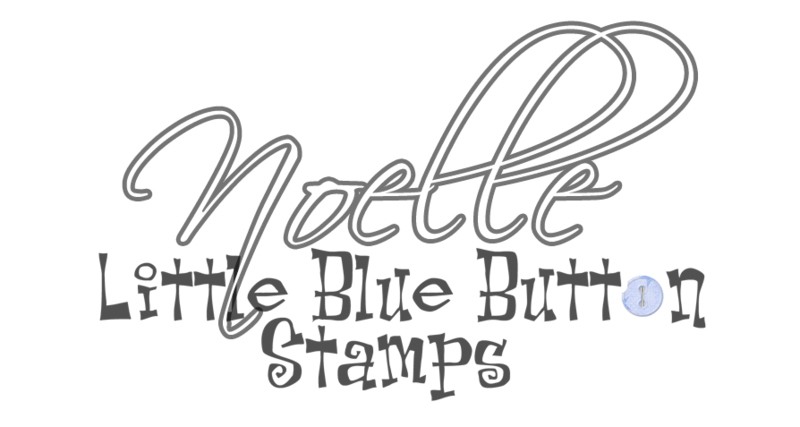 Feel free to leave some comments and go check out the store at Little Blue Button Stamps! Have a great day!